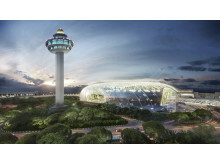 Changi Airport is the first airport in Asia to join pharmaceutical-focused organisation Pharma.Aero as a strategic member, alongside partner Singapore Airlines Cargo who comes on board as a full member. 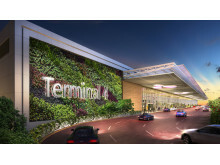 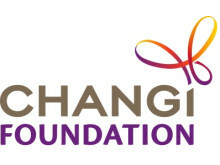 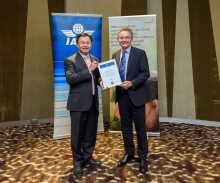 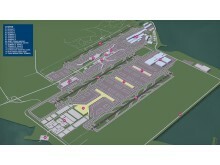 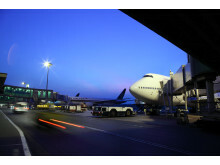 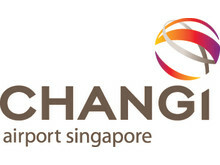 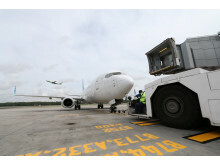 Changi Airport Group (CAG) announced today that it will be the first airport in Asia to launch a community of cargo partners whom it will support to pursue the attainment of the International Air Transport Association’s (IATA) Center of Excellence for Independent Validators on Pharmaceutical Handling (CEIV Pharma) certification – strengthening Changi’s capabilities to handle pharmaceutical cargo. 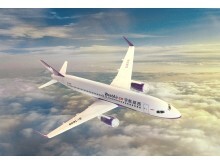 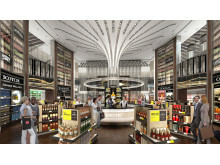 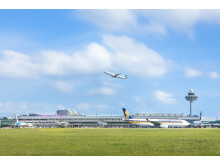 Changi Airport Group (CAG) announced today a package of support measures for its cargo partners, which will provide the sector with cost relief against the backdrop of a challenging outlook for the global airfreight industry.